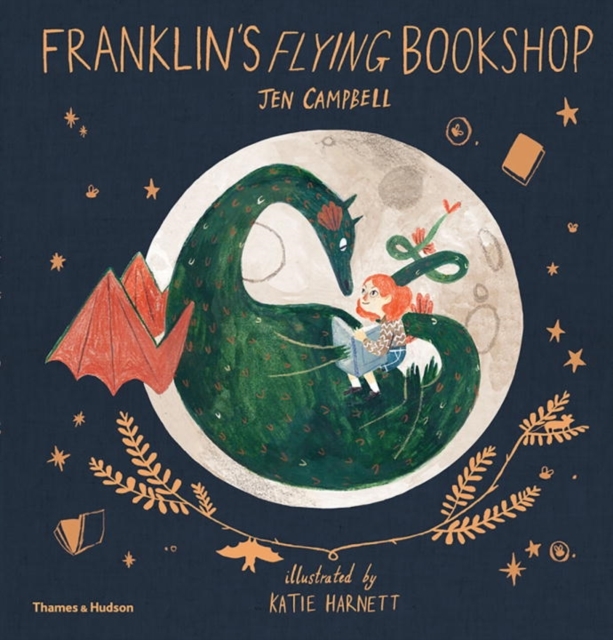 Franklin's Flying Bookshop by Jen Campbell is a charming story all about sharing the love of reading and books with friends. All poor Franklin wants to do is talk about his favourite books with the people in the village, but every time he approaches someone, they run away – all because he’s a dragon! Luckily for him, a young girl who shares his love of stories helps him hatch a plan to open Franklins very own bookshop – on his back! We can’t talk about new books this week without mentioning that one of our favourite children’s series has a new book out. 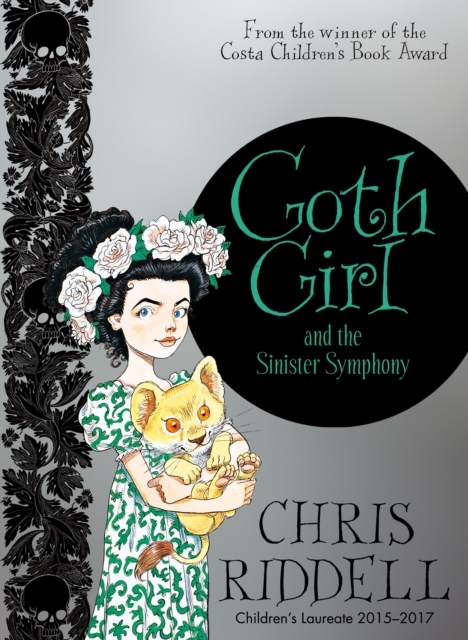 The Goth Girl series by Chris Riddell started back in 2013 and was an instant hit, and it’s back with Goth Girl and the Sinister Symphony. 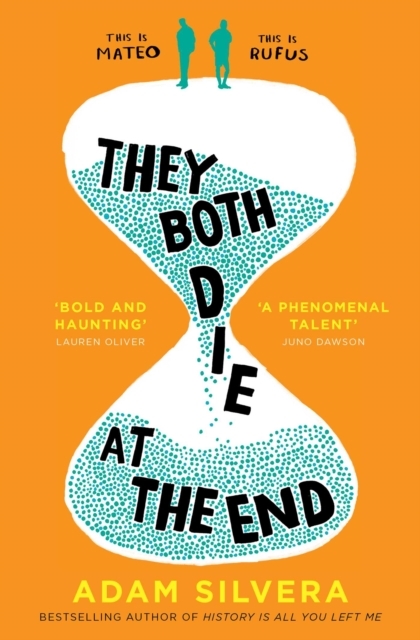 Over to YA now, and Imogen couldn’t resist recommending Adam Silvera’s They Both Die at the End. Having finished one of Silvera’s books (History is all You Left Me) only a week ago, Imogen already knew that he is a wonderful storyteller who understands the nature of being human – from friendship to heartache to everything in between. In his new book, Death-Cast call people to announce their deaths in the next 24 hours. There’s nothing you can do to stop it, nothing you can do to change it – it’s just a warning to help people live their last day properly. Mateo Torrez and Rufus Emerterio have never met, but they have one thing in common; on September 5th, they were both called. Using an app called Last Friend, they meet for the first time and try and have one last adventure – living a lifetime in a single day. False Lights by K.J. Whittaker is a fantastic alternative history, starting with the premise that Napoleon has won the Battle of Waterloo and invaded Britain. With Josephine presiding in London, and the population of Cornwall in open rebellion against French rule, young heiress Hester Harewood and Wellington’s former intelligence officer Jack Crowlas are drawn into the plot to free the Duke of Wellington from his incarceration on the Isles of Scilly. 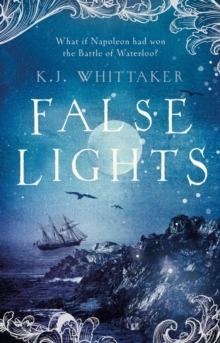 K J Whittaker draws the reader into a world full of adventure, romance, treachery, and espionage, with believable characters and wonderfully evocative settings of Scilly, Cornwall and London. 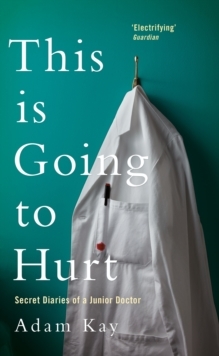 And final ly, you’ve probably heard more than one of the team rave about this book in the last few weeks, is Adam Kay and his darkly hilarious This is Going to Hurt. The book is a no-holds-barred account of Adam's time working as a junior doctor on the NHS front line. Kay now works as a comedy writer for the BBC now, and you can tell why from reading the book; even in the saddest of moments inside the book, his way of seeing the funny side will make you laugh out loud. It shines a light, not only on the way our hospitals are run, but the people that deal with the darkest of moments in everyday life.